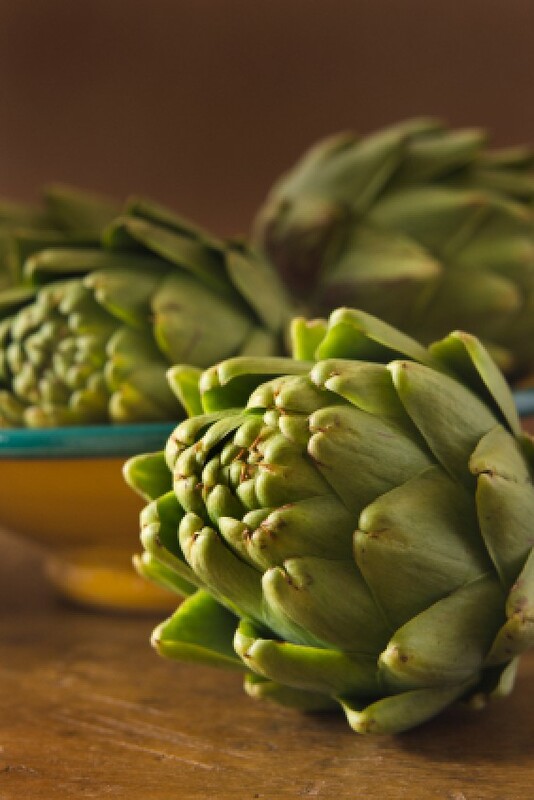 Artichokes are a tasty side dish whether by themselves or combined with other ingredients. Selecting a good artichoke is the first step in making your recipes successful. This is a guide about selecting good artichokes. Question: Where Are the Good Artichokes of the 1970s? When I was growing up in California we had great artichokes; the taste was fabulous. Now all we can buy are these big globs of cardboard tasting leaves. They look great, but they do not taste the way a artichoke should taste. Why did they stop growing the old fashioned ones that taste good?